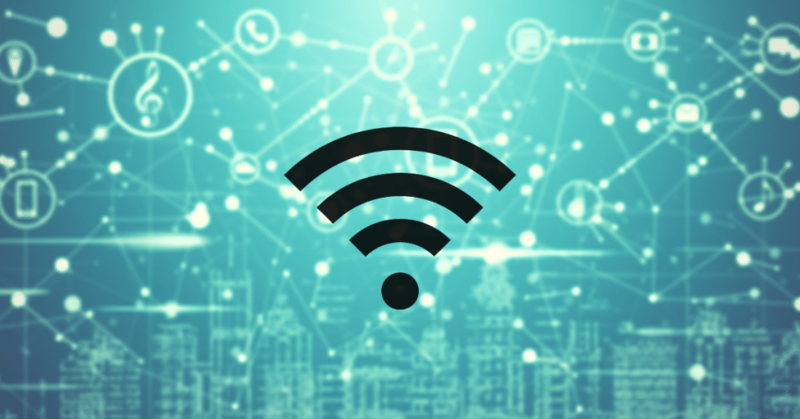 In this post we will discuss a step-by-step process for validating WiFi infrastructure for an existing or a newly set-up network. 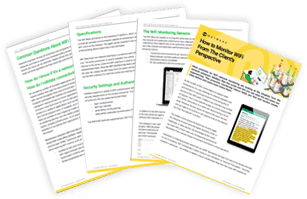 Validating WiFi networks involves many steps and is not isolated strictly to new deployments but also to an existing WiFi network. We’ll cover the physical installation and post service analysis of a validation, how to analyze client behavior, functional validation tests, and the resources that are available to assist you during this process. Stay still at one location. If you see something unusual, move around to pinpoint the exact location of the source (this might not be easy). Be sure to plan for a little extra time. Validating a WiFi network infrastructure can be a tricky process. We hope that this guide was helpful to validate existing networks, as well as plan new installations! Please listen to the Clear to Send podcast for further insight into this process!